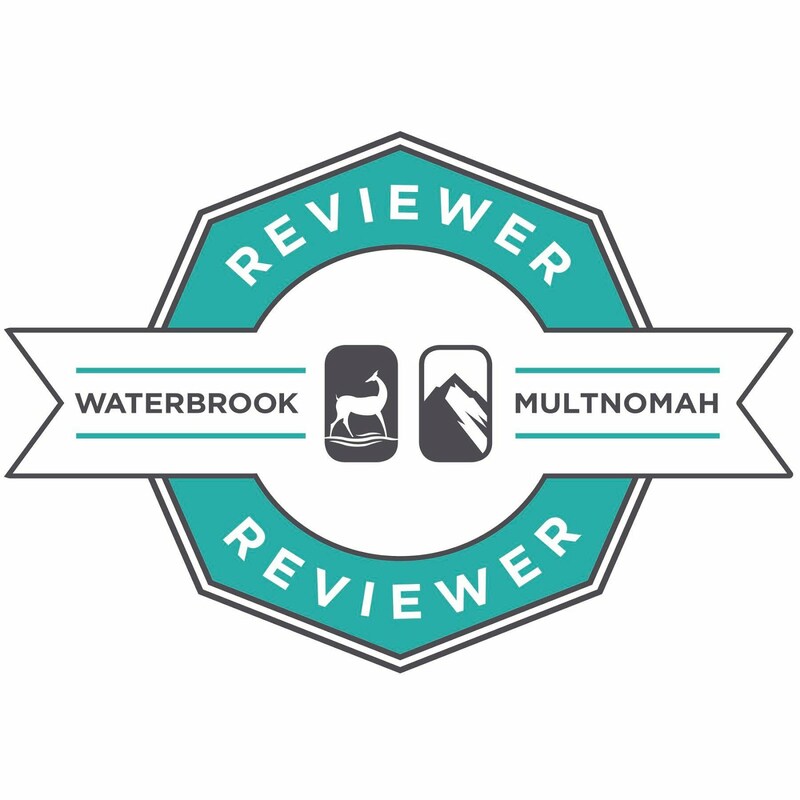 Sometime back I received an email from Denise Weimer asking if I would be interested in reading and reviewing a new book she had coming out soon, White. I read the book blurb, and since I enjoy learning about new authors decided I would give it a try. Good new is, I'm glad I did. White is set in modern times, but has a back story and rich history set much further back in time. The book moves at a comfortable pace as the modern-day characters learn more about themselves and about each other while digging into the history of the property they are restoring. Many questions arise and resolve as the story progresses. Faith is an important element of the journey the characters travel. 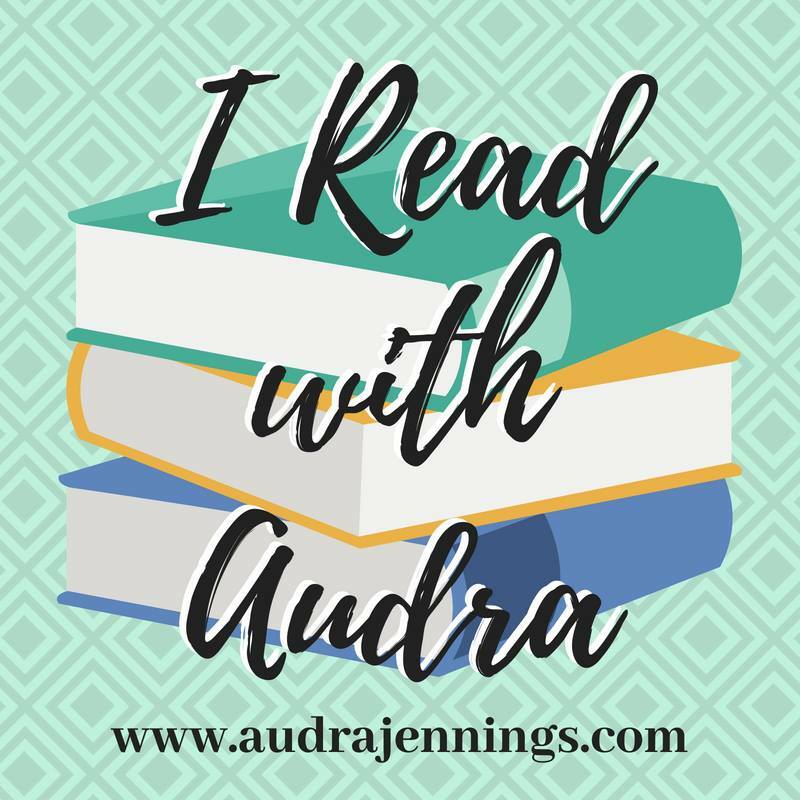 Even though the characters are fictional, there is a historical basis to the story, This book fits into a category I have come to really enjoy, one where I can learn history lessons in the setting of an engaging novel. And I noticed one little tidbit only we true southerners who have moved a little ways north can fully appreciate: at WalMart the characters put their purchases in "buggies," not "carts." That was written by a bona fide southerner! The restoration project and characters around which White is set provide the material for two more stories. I am anxious to get the chance to read the rest of the story as those books are published. Thanks to Denise and her publisher for providing a copy of the book in exchange for my honest review. 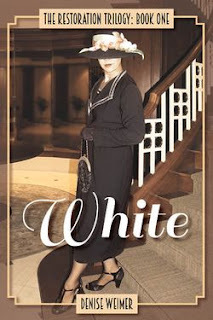 See what other readers think about White here. You can order White either as a paperback or an ebook. 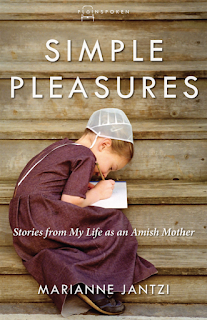 Marianne Jantzi's Simple Pleasures provides readers the opportunity for a glimpse into the life of an Amish mother and wife. Although the author provides some organization of the writings into various aspects of her life, the book is not presented in flowing narrative. Instead, she writes in snippets of information and thoughts, much like she might share in a journal or in conversations with a friend sitting at the table in her kitchen. Joys and challenges of motherhood, details of daily routine, and unexpected events are all mixed in with insights and inspirational thoughts about her Plain life and the God she serves. 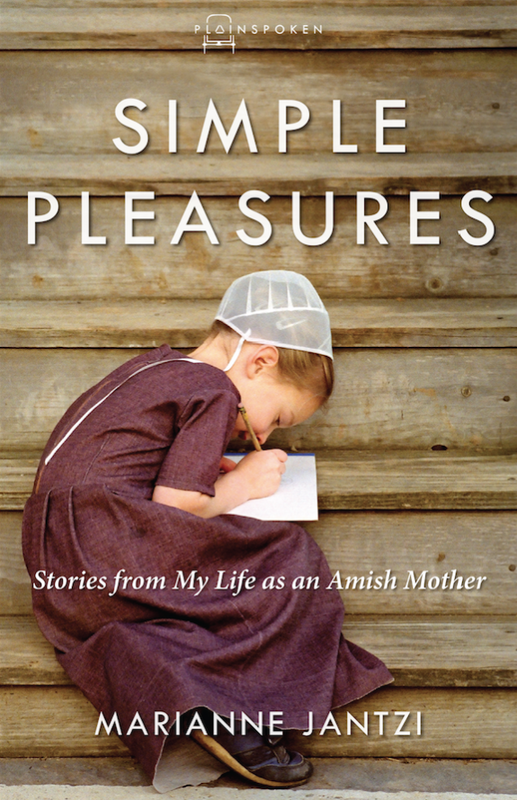 If you are looking for a slow, peaceful read with the chance to learn a little about the Amish life from one who lives it every day, Simple Pleasures could be just the thing for you. 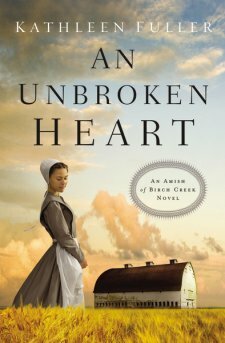 Kathleen Fuller's An Unbroken Heart is an excellent addition to her Amish of Birch Creek series. 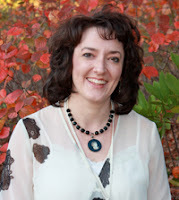 Kathleen has once again put together a story filled with complex characters with deep emotions. She deals with difficult topics with a good dose of reality, combined with compassion, forgiveness, and healing that come from a strong trust in God. Fans of great Amish fiction should really enjoy Joanna's story in An Unbroken Heart. This book works fine as a stand alone, but Sadie's story in the first book of the series, A Reluctant Bride, is definitely worth your time as well. I look forward to Abigail's story in the conclusion to this series.